There is some very tasty food that comes out only in Autumn. 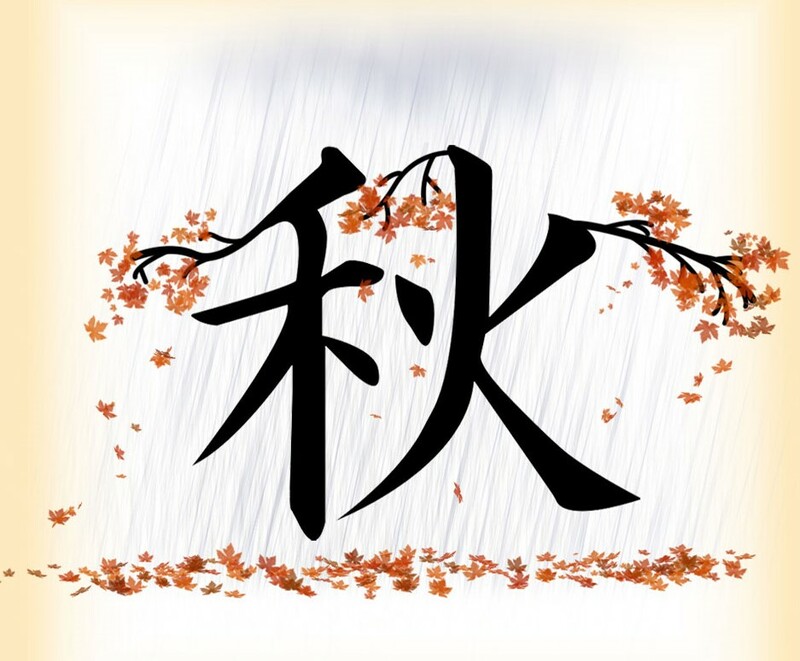 The King of our Autumn foods is definitely ‘Matsutake (松茸、まつたけ)’. It is one of the most expensive mushrooms which has the wonderful intoxicating scent and flavour. 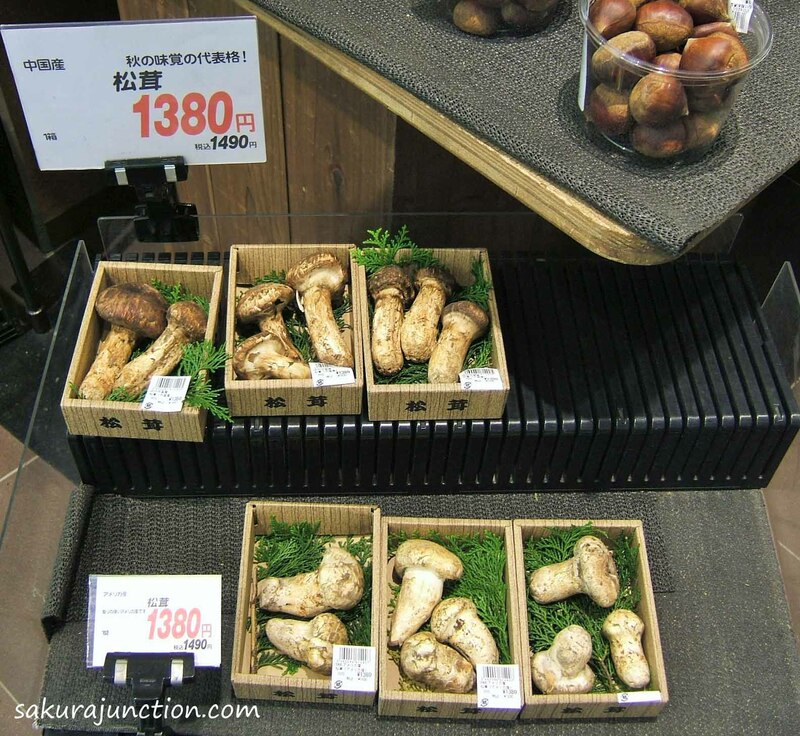 The Matsutake in these photos is from China. It does not have as much scent nor flavour as Japanese one and that is why it is not very expensive. 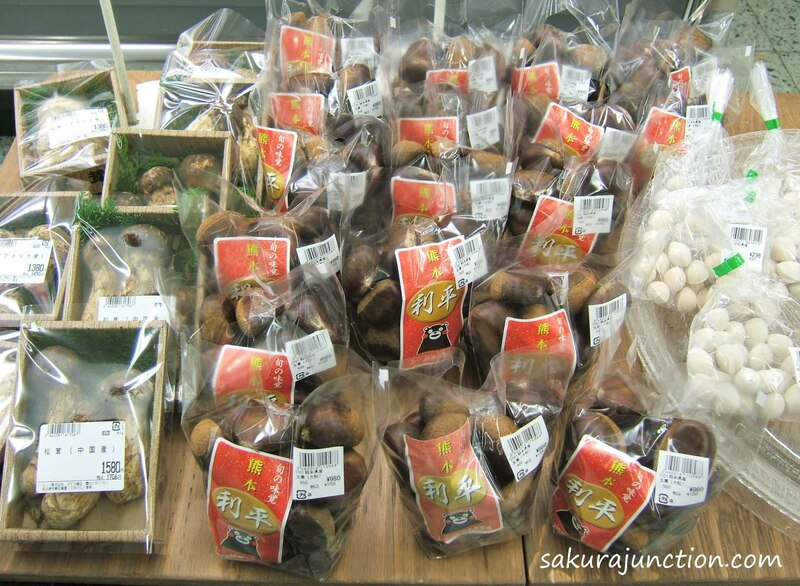 Another must-try in Autumn is ‘Kuri (栗、くり)’ – Chestnut which is my favourite. 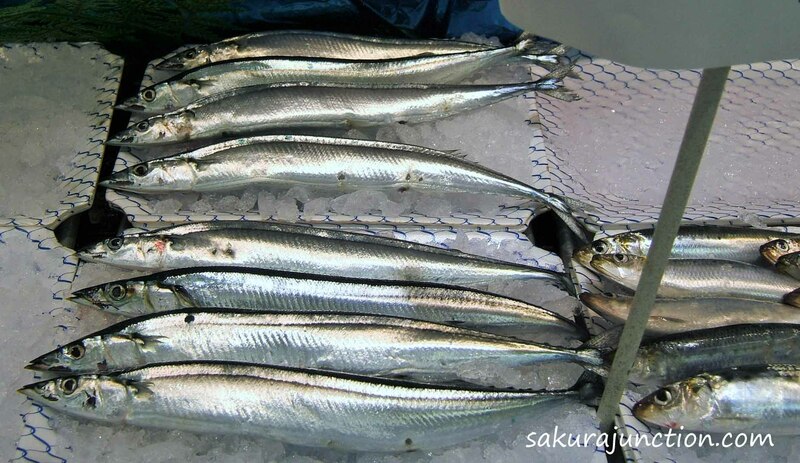 There is also a fish called ‘Sanma (秋刀魚、さんま)’ – Pacific Sauty that is very flavoursome and you don’t see in fishmongers in the UK. Japanese Sweet Potato has a wonderful reputation and gets harvested in Autumn too. ‘Kaki (柿、かき), Sharon Fruit’ is also the fruit in Autumn and I wonder how many people know that the name ‘Kaki’ is actually a Japanese word. Fall is my favourite season, I am missing it so much since I’ve just moved to Kenya. As for me, autumn is time for reading, drinking tea next to the fireplace and picking apples. You got it right!